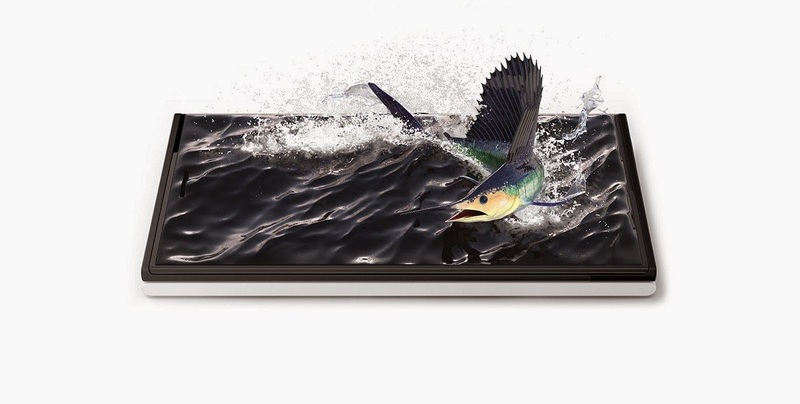 Jolla is a Finish company that produces its own software called Sailfish, which so far comes pre-installed only on its own products (a smartphone and a tablet). However, the company plans to branch out and evolve as a real alternative to Android and Windows Phone on mobile devices. Jolla is also present at Barcelona this week, where the device maker has announced the second-generation Sailfish OS 2.0, which is supposed to arrive this spring. On top of that, the company has issued a call to companies from Russia, India, China and Japan, inviting them to join its ranks and use Sailfish on their upcoming mobile devices. It remains to be seen if Jolla manages to attract the attention of device makers in these markets (and around the world for that matter), but the first step has been taken. 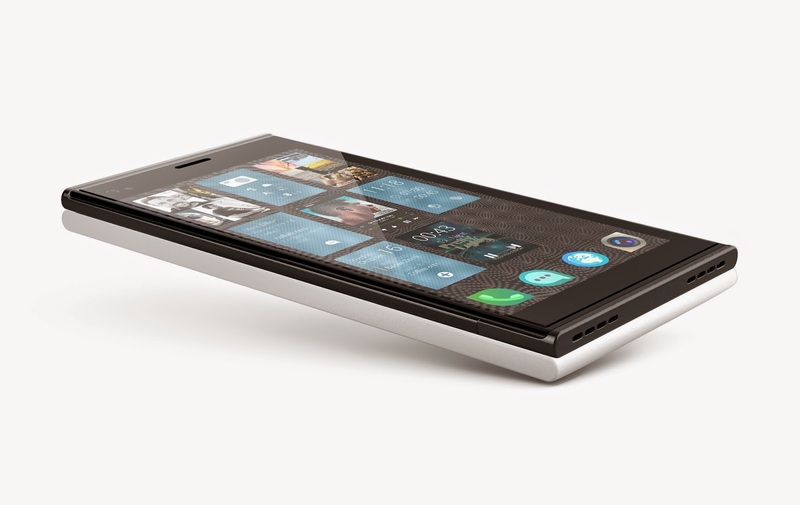 Particularly in Russia, Jolla has a big chance of succeeding. Not long ago, the Russian Minister of Communication Nikolai Nikiforov has publicly presented his view regarding Google’s monopoly of the mobile ecosystem. In a series of tweets, he claimed that the Russian government would be willing to pay developers to migrate apps from Android to real open-source alternatives like Sailfish, Tizen and Ubuntu. And as Jolla opens the licensing gates for Sailfish 2.0, this scenario comes one more step closer to becoming a reality. Once local device manufacturers put the software on their machines, we might end up seeing phones running Sailfish as soon as the second quarter of the year. Going back to Sailfish OS 2.0, the company says the new software iteration will arrive with a revamped user interface and will offer support for Intel chips. The new version will bring enhanced notifications and event views, and a more intuitive way to access the main functions by virtue of swiping. Jolla also has in mind to focus on privacy-related features, promising more secure mobile devices. Sailfish will go on to compete with Samsung’s Tizen OS in providing a viable alternative to Android. Hopefully, the software will end up living on devices with more advanced specs, as Samsung’s Z1 smartphone (the very first with Tizen) is a very low-range affair. 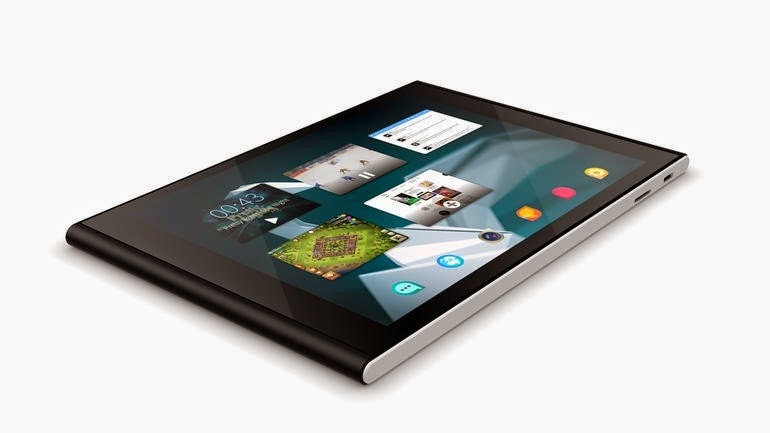 Would you consider making a switch from Android to Jolla?